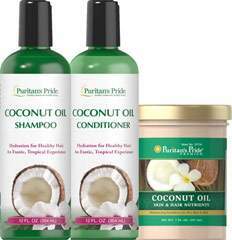 Coconut Shampoo and Conditioner provide hydration and leaves your hair clean and fresh. 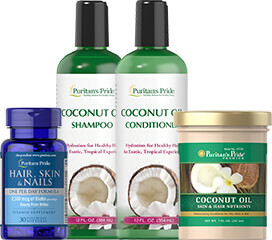 Our Body Lotion provide nourishment and moisture for soft skin. 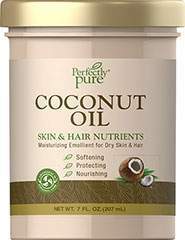 The Coconut Oil provides moisture and balance to dry, thirsty skin and hair. 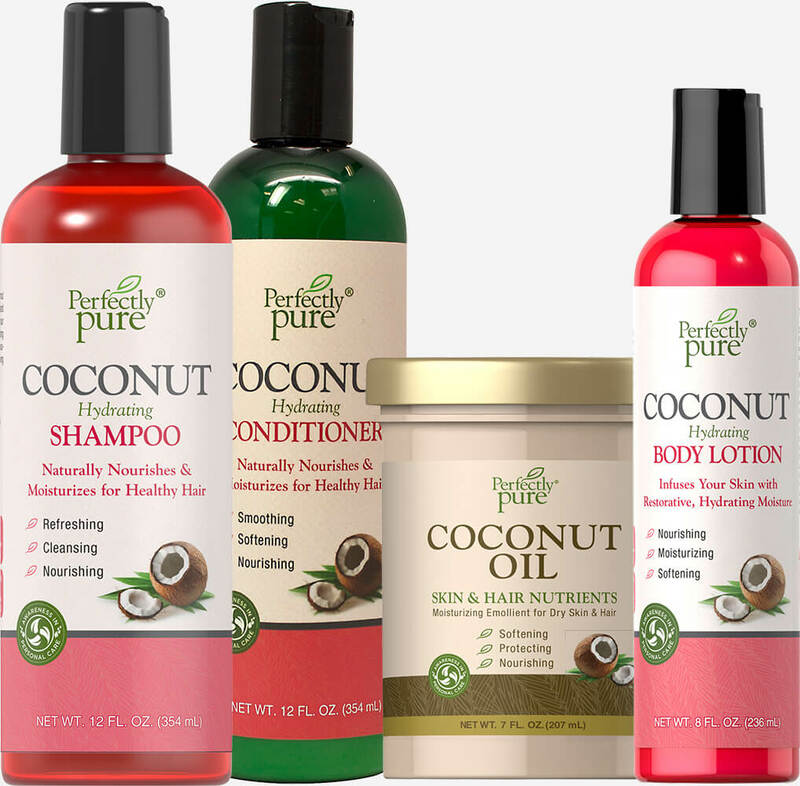 Every Coconut product in this set is made with 100% vegetarian ingredients, and is never tested on animals.